Happy National Pet Day! Here at EP Minerals, we are big animal lovers, and many of us own dogs, cats, horses and a myriad of other pets, and consider them part of the family. We’re sure you probably do, too! And we want to keep them as happy and healthy as possible. That means keeping them bug-free. Beer drinkers across the nation are celebrating this week. 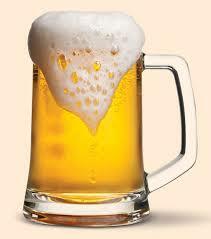 Sunday, April 7, is National Beer Day! At EP Minerals, beer is important to us. 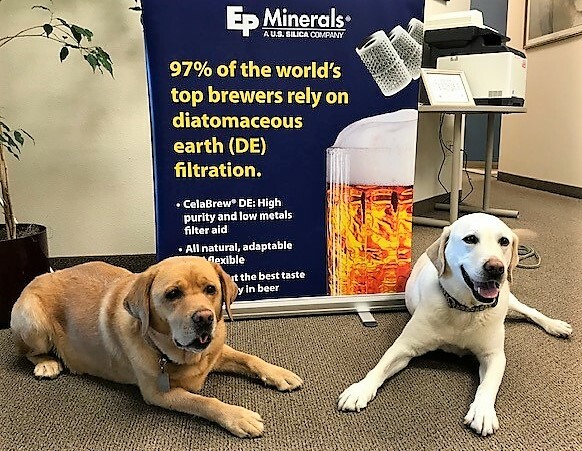 Our largest customers use our incredibly high quality diatomaceous earth filter aid in their brewing filtration. We love everything about beer! How do you make the best beer? Is the ingredients? The hops, the malt, the barley? The recipe? The brewer? The fermenting process? Is it in how you store it? Can't wait for a hot, sunny day, a perfectly clear swimming pool and a drink with an umbrella in it in your hand? Believe me, you're not alone. After a tough winter (that's still hanging around! 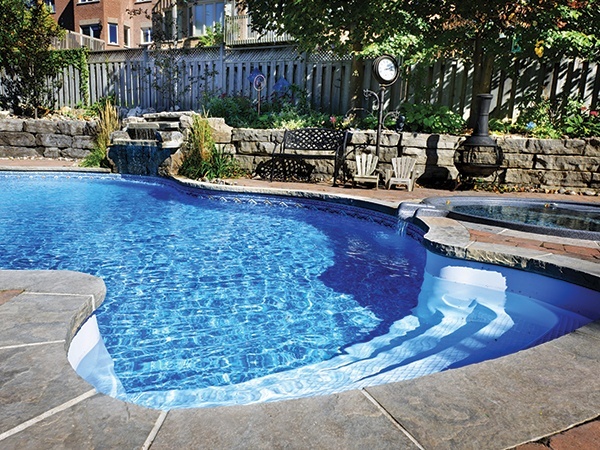 ), everyone is anxiously awaiting the summer swim pool season! It's not easy being a farmer these days. Rising costs, declining crop margins, regulatory pressure, water issues and nitrogen runoff problems. All the while trying to reduce your impact on the environment. What's a farmer to do? Today, on National Agriculture Day, we salute and thank our agricultural producers for what they do for all of us. The 20th Annual Practical Short Course Advanced Oilseed and Oil Processing Conference is March 11-13, 2019 in Guadalajara, Mexico. 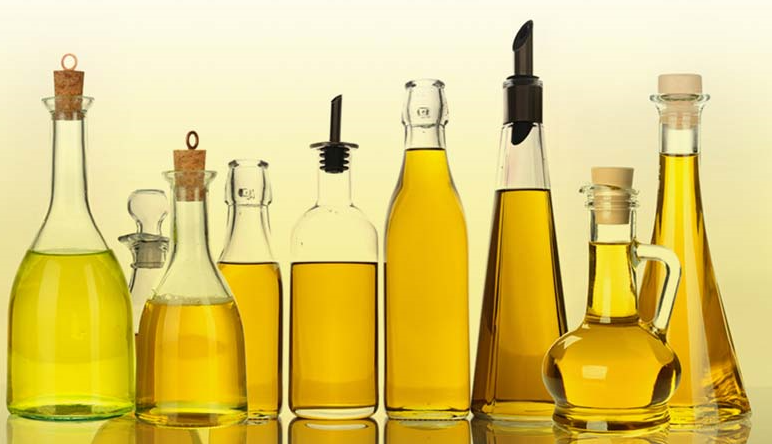 The scientific conference focuses on all areas of edible oil production including Oilseed and Oil Processing, Palm & Seed Oil Quality Management, Chemistry and Processing of Oilseed, Energy Management, and By-Product Valorization, Edible Oil Filtration, and Oil Bleaching. Opening Day is March 28! 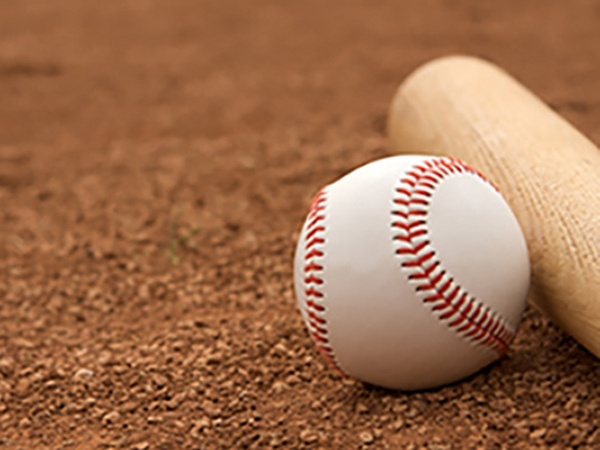 Is your baseball infield ready? Wow! Opening day is this month! It's crazy to have it in March this year! We love baseball! Go Dodgers! And Giants, and Indians, Tigers, Angels and our hometown Reno Aces. I think I’ve covered all the favorite teams here in our office. Our inside sales team is such big fans of the Dodgers that they even painted one of their walls Dodger blue! I'm bringing in a can of Giants orange this weekend to do my office! Topics: drying agents, infield conditioners, mound clays, ballgame changer, baseball infield conditioner, play ball! Thanks to Emily Bell and VinePair for the great tequila history. 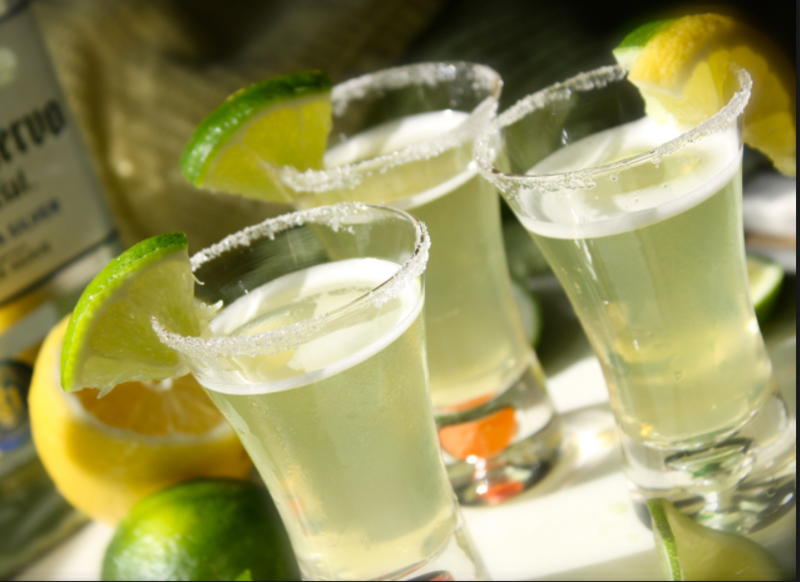 Happy National Margarita Day! So you know that our diatomaceous earth filter aid filters the world's best beers, wines, whiskeys, brandys, sakes and a host of other alcoholic beverages, right? What about the world's largest producer of tequila? Yep, bingo. DE filters tequila, too. It's a great day to celebrate this made-in-Mexico drink, and learn a little more about tequila and diatomaceous earth filter aid! New Vancouver soccer field with AxisDE soil amendment. Looks ready for play! 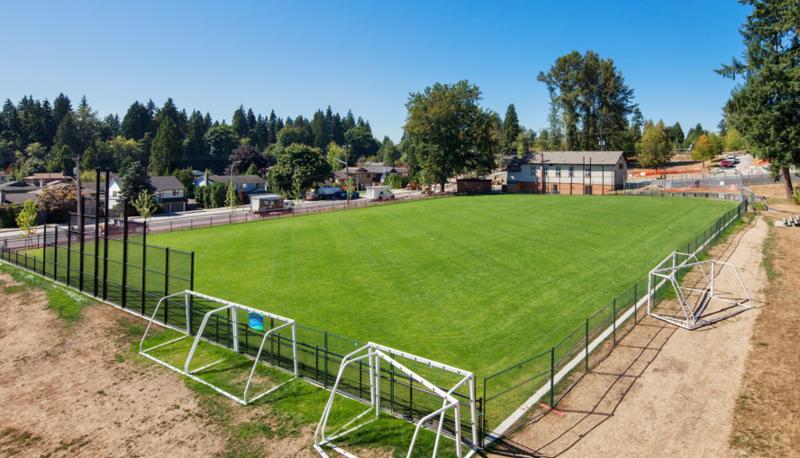 When a Vancouver, BC city designed a new natural grass sports field for one of their parks, they were looking to maximize the playing hours and maintain a high quality field throughout the season. Incredible Minerals Today gives readers insights and information about new exciting uses for diatomaceous earth, perlite and clay around the world today, plus the latest information about EP Minerals. © 2017 EP Minerals, LLC. All rights reserved.